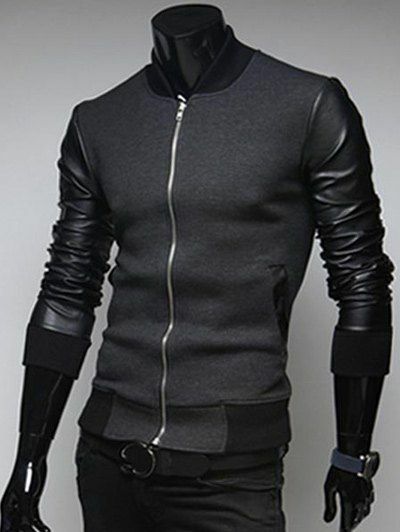 We are presenting another Casual PU Leather Spliced Jacket Deep Gray costume here. 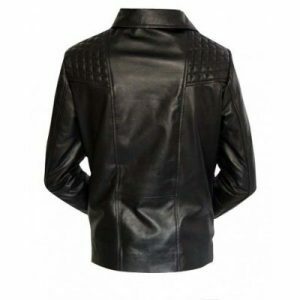 If you are looking a dress which makes you a handsome and modish person. 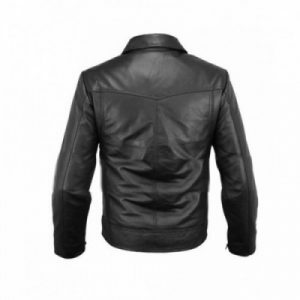 The Deep grey leather jacket is the most beautiful attire and you are looking magnificent in this leather jacket. 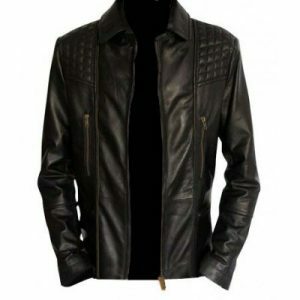 You can wear this attire for your all important events, occasions especially you can send this outfit as a gift to friends. 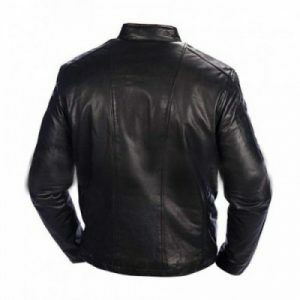 Pick up this costume, wear it and attracts everyone to your remarkable personality. 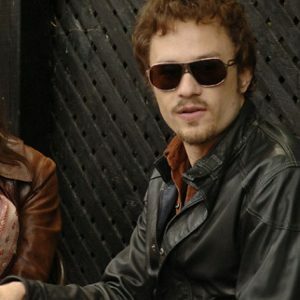 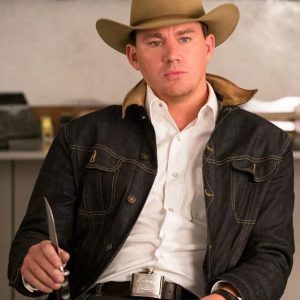 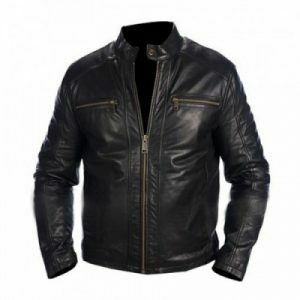 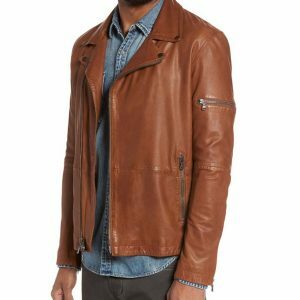 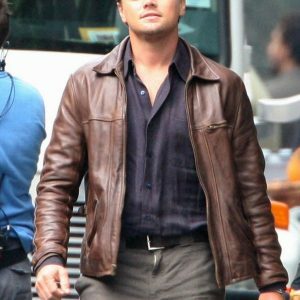 Now announced Mens Leather Jackets on sale that contain all these gorgeous outfits at a reasonable price. 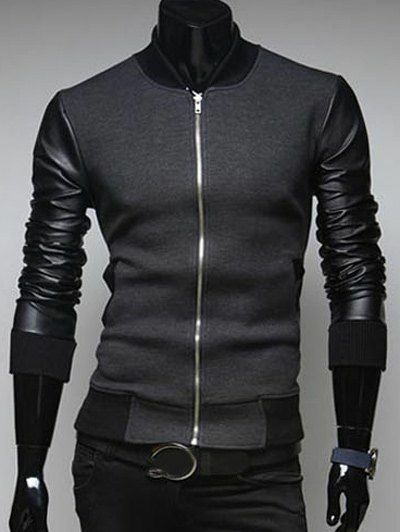 So, it’s a big chance you should avail this and add more outclass costume in your cloth collection. 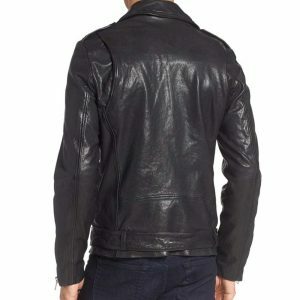 This jacket is made off two combination material cotton blend and leather. 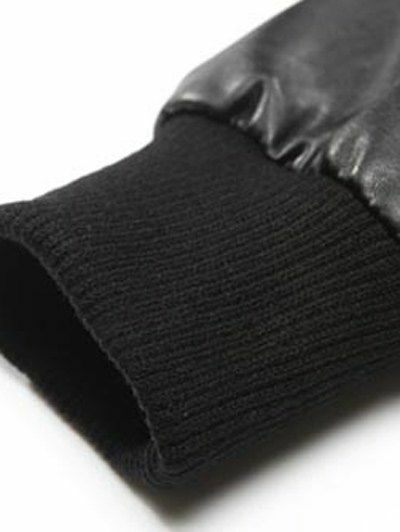 Their fabrication made it fashionable, sophisticated and long-lasting. 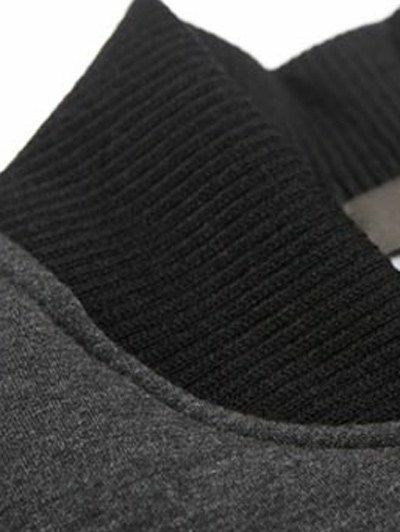 It has stand collar with long sleeves that made this more adoptable. 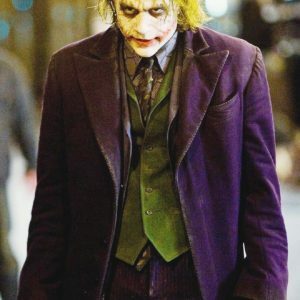 It is not possible for a man to be elegant without an outstanding and exceptional costume. 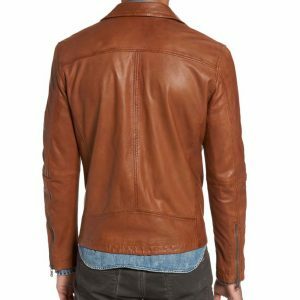 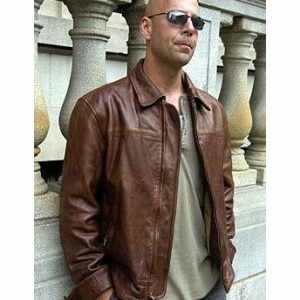 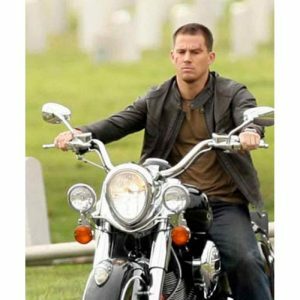 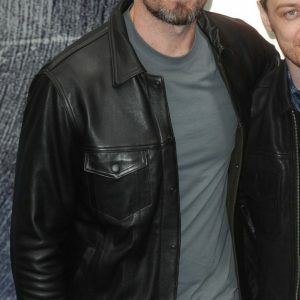 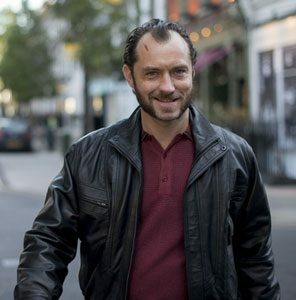 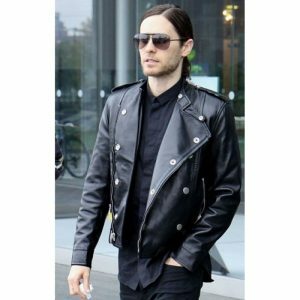 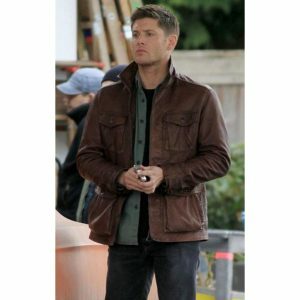 Mens Leather Jackets on sale offered this Casual PU Leather Spliced Jacket Deep Gray at that price which is appropriate for everyone. 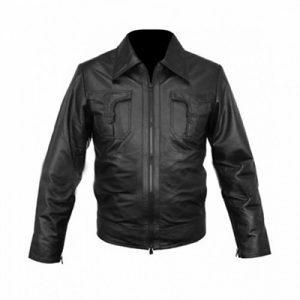 You will be pleased to perceive the flawless stitching of this leather outerwear. 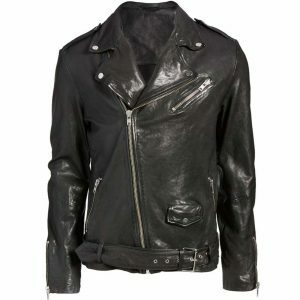 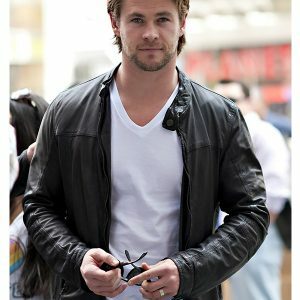 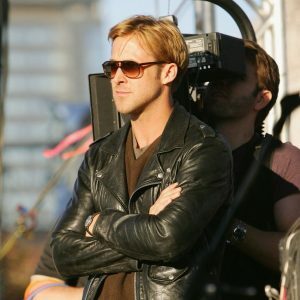 It discloses the unlimited character of the modern guys and if you will garb this jacket, you will look alike fabulous.